Leo Fernandes used to tear it up on the Kenneth P. LaValle Stadium field in a Seawolves uniform. He's traded that in, but stayed on Long Island, with the New York Cosmos. 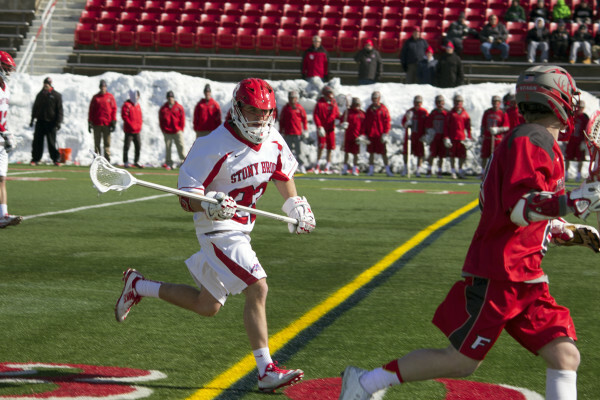 A strong final 30 minutes helped the Stony Brook men’s lacrosse team earn it first conference win of the season on Saturday afternoon, as the Seawolves defeated UMBC 12-6. 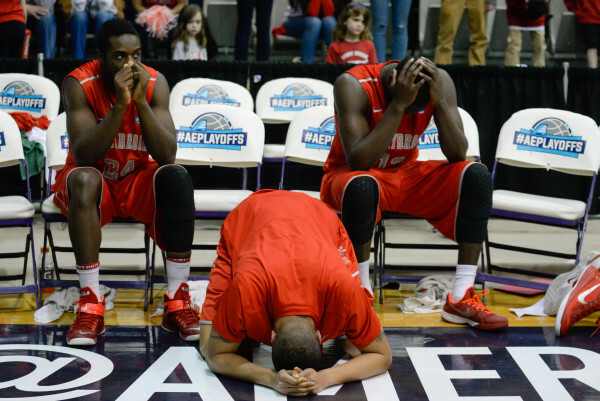 Stony Brook's NCAA tournament hopes may have come to a heartbreaking end on Saturday, but SBU will still get the opportunity to participate in a postseason tournament. 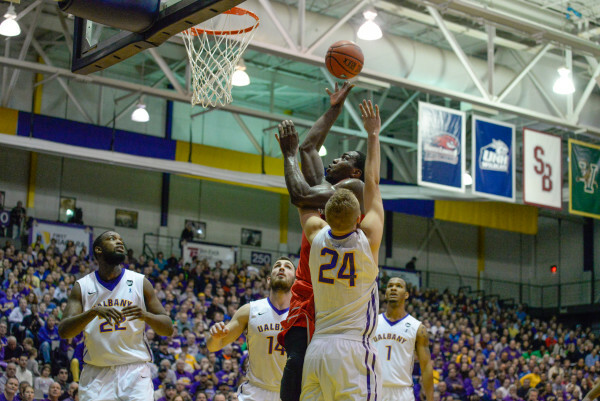 During the final seconds of the America East championship match between the Seawolves and the Great Danes, it appeared as if SBU was ready to put an end to the heartbreak. 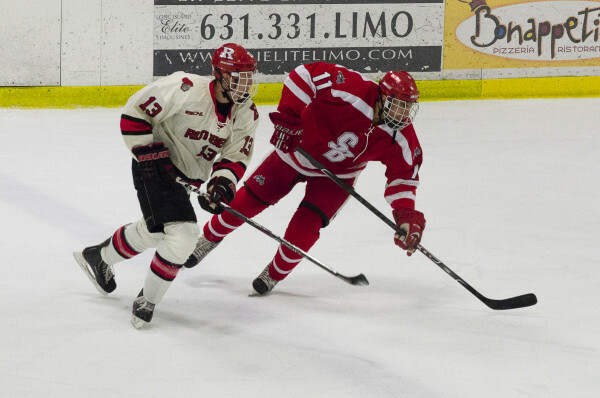 During practices, it is typical for hockey teams to assign each of their forward lines different colored jerseys. This has been the case for the Stony Brook hockey club. 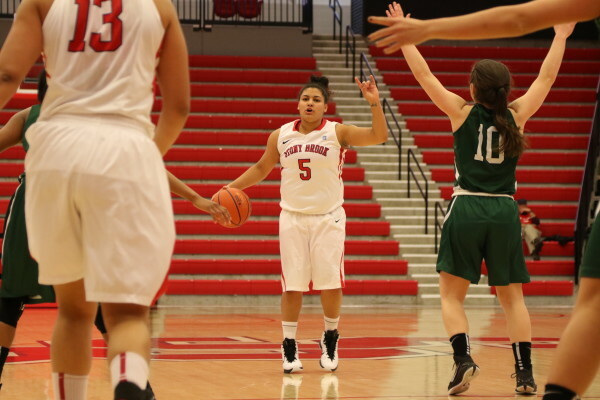 The first two months of the season for the Stony Brook women’s basketball team were anything but smooth. The Athletics Department made the decision to ensure that the women's lacrosse program’s all-time winningest coach will be in the fold for years to come. 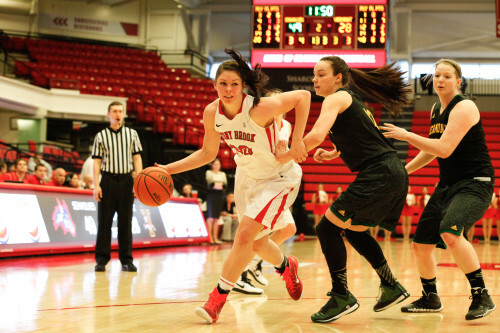 The Stony Brook track and field team traveled up to Boston University on Friday and Saturday to participate in the John Thome Terrier Classic.